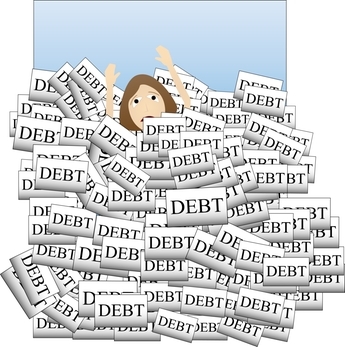 Can Debit Cards Get You Into Debt? 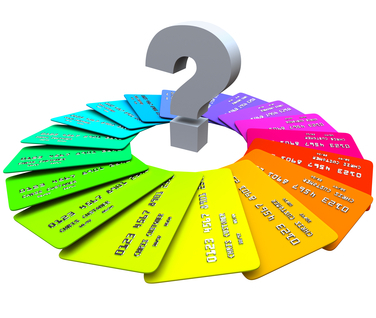 Some people are hesitant to use prepaid credit cards, afraid that the costs of these cards will only lead them futher into debt. 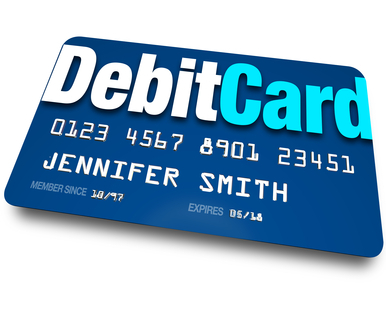 However, prepaid debit cards can actually be great alternatives to regular credit cards. In fact, prepaid debit cards are credit cards which can be used for establishing credit history and for repairing bad credit.